A shoe for the woman with original style. BERYL is a beautiful, refined dress shoe that eschews a label. 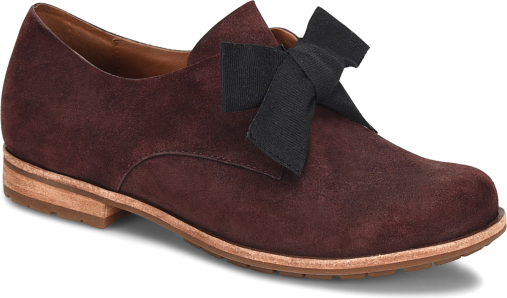 A feminine bow neatly ties atop this little number.